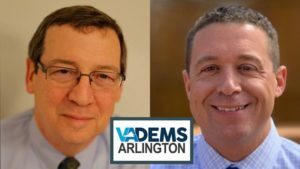 Arlington, VA – August 3, 2018 — The Arlington County Democratic Committee (Arlington Democrats) continue to add leading progressive voices to our all-star line-up for the Chili Cook-Off. 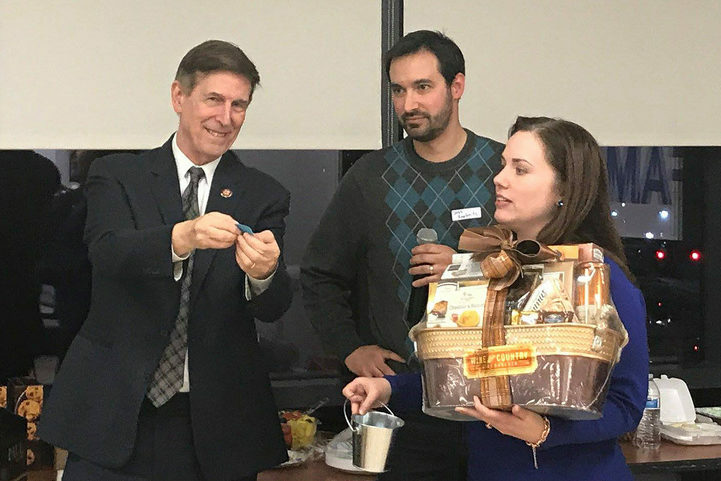 We are pleased to announce Congressman Don Beyer will be joining us at the Cook-Off. This won’t be his first, as he won “Most Democratic Chili” with the “Beyer Fire” last year. Congressman Beyer, along with former Virginia Governor Terry McAuliffe and Congressman Adam Schiff, ranking Democrat on the Trump-Russia investigation, will officially kick off the election season. The first of four Gold Card fundraising events, the Chili Cook-Off will take place at Lyon Park Community Center, 414 Fillmore St., on Monday, September 3, 2018 between 2 pm and 5 pm. The proceeds of which help fund the Democratic Joint Campaign in Arlington. Tickets for the Chili Cook-Off and all four Gold Card events are available at www.arlingtondemocrats.org/goldcard. Other Gold Card events include: Honoring a Senior Democrat Celebration on September 30, 2018; A Fireside Chat presented by Arlington Young Democrats on Wednesday, October 17, 2018; and the Golden Gala on Saturday, October 20, 2018. We are lining up exciting speakers for each of these additional events. For additional information and periodic updates on speakers and events, please visit us at arlingtondemocrats.org.